A ‘digital legacy’ should be an integral part of the instructions within a Will, says Natalie Smith, an associate in the private client team at law firm Lodders. 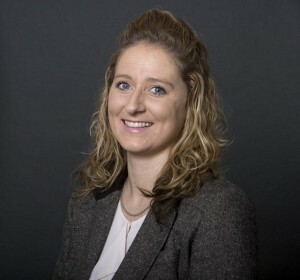 “The use of social media, cloud storage, online banking accounts, emails and an array of digital platforms and accounts, continues to grow,” says Natalie, a specialist in writing Wills, Lasting Powers of Attorney, probate and tax planning, and a fully qualified member of STEP, the Society of Trust and Estate Practitioners. 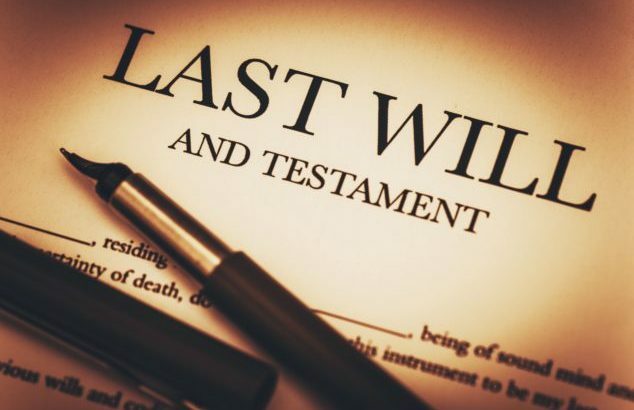 “Whilst we are creating personal digital assets at a record pace, the laws governing them have not developed alongside, and it remains unclear where the notion of digital assets fits among other traditional concepts of property, especially when it comes to a Will. Nor is there any UK case law to shape what happens to someone’s ‘digital estate’ and its contents after they die. 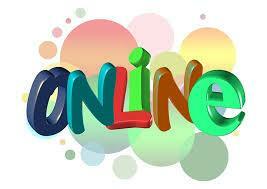 According to recent figures from Ofcom, 72% of adult internet users have a social media profile. Facebook has 31 million (60% of the population) users in the UK, Instagram has 14 million active users each month, whilst globally Twitter has 320 million active users each month. “Our possessions are becoming more digitised, which is creating a new category of personal property – a digital asset,” says Natalie. “From social media profiles to online bank accounts, a digital life is likely to survive a lot longer than any of us. “A digital asset is anything you may own, or have rights to, that exists either online or on hard storage devices. 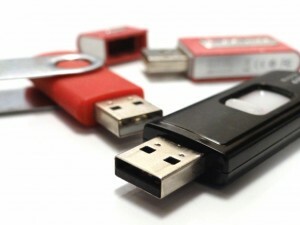 This includes email, social networking, iTunes, cloud storage and financial accounts, as well as hard storage devices such as computers, laptops, USB’s, smart phones and any external storage drives which are locked by way of encryption. Natalie says a good starting point is to consider which parts of a digital estate you wish to be passed on and who you wish to have access to them – many would not want every member of family to be able to pick through their private emails. Then consider a safe place to keep details for these accounts so they cannot be accessed by anyone until these are needed by executors. The ‘digital assets inventory’ should include: email accounts and their login and password details, social media accounts, websites owned or with which accounts are held, cloud storage services, frequent flyer miles, songs and videos, and medical records online. “The Law Society recommends a personal assets log,” Natalie explains, “to include social media and other online accounts, so that executors can access and close all online and social media accounts when their owner dies, as well as retrieve photos and other items of personal or sentimental value. The STEP (Society of Trust and Estate Practitioners) Digital Assets Working Group (DAWG), a sub committee of the STEP Mental Capacity Special Interest Group, is currently working on guidance on how private client solicitors should deal with digital assets on death and loss of capacity, and is liaising with the Law Society of England & Wales. Lodders Solicitors is an established and thriving law firm based in Stratford upon Avon, Henley in Arden and Cheltenham. The firm is recognised as a leading private client law firm, offering specialist advice to both private individuals and privately owned businesses, including its highly regarded work in the agricultural and real estate sectors. For more information: www.lodders.co.uk. Click here to view original web page at McBride: What happens to your digital estate when you’re gone? What happens to your Facebook profile after you die? Will your executor have access to your email account or your photo collection in cloud storage? What about your e-books and iTunes collection? If you don’t know, you need to make a digital estate plan, writes Terry McBride. What happens to your Facebook profile after you die? 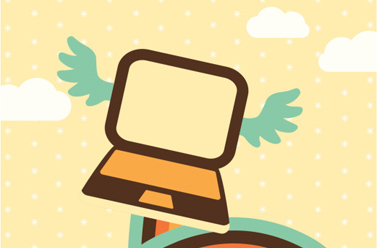 Will your executor have access to your email account or your photo collection in cloud storage? What about your e-books and iTunes collection? 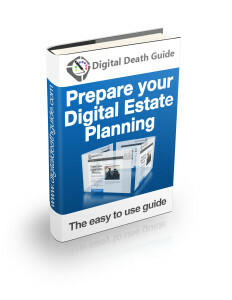 If you don’t know, you need to make a digital estate plan. Unfortunately, the infrastructure of the digital world creates barriers for families and executors seeking access to the online accounts after someone dies. Lawyer Karl Martens of Robertson Stromberg, addressed these issues when he spoke to the Estate Planning Council of Saskatoon. He said that Canadian legislation lags behind technological change. Privacy laws, in particular, make it difficult for your executor to take over your online accounts. When you sign up for an online account, the terms of service agreement normally restricts access to the account-holder only. 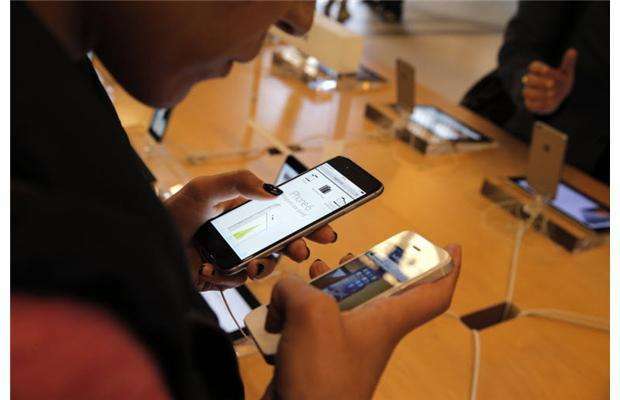 In the US, 19 states have created laws to protect people’s digital assets and to give the deceased person’s family the right to access and manage online accounts. No similar laws have been enacted in Canada yet. For your digital estate plan, make a letter of direction that has an inventory of your digital property, especially when there is financial or sentimental value. Your inventory should include desktop computers, smartphones, online banking, photo sharing accounts, blogs, Facebook profile, LinkedIn profile, cloud storage, gaming accounts and utility accounts that you manage online. Once you have catalogued all of your digital assets, hardware devices and online services that you use, you should tell your executor what you wish to have happen to them after your death. Record usernames and passwords (off-line or in a secure manner) so your executor can easily gain access to your devices and online accounts. Service providers may not issue hard copies of bills and statements to an executor who does not know the proper log-in details. You will need to keep your estate letter of direction in a secure but accessible location — in a locked file cabinet or with your lawyer, for example. Keep it up to date. Then, make sure that your executor knows the location of your letter of direction. Don’t include any digital access information in your will because a probated will becomes a public document. Someone in your immediate family or your executor will have to decide whether to delete your social media profile entirely or become the trusted “legacy contact” who sets up and manages a memorial site. Your executor will need to review the terms of service agreements to see who owns the content. Specify whether you would like photos, email messages and other documents archived and transferred to family members, friends or business colleagues. Should some accounts be deleted or erased? There are some digital assets that you cannot legally bequeath to anyone. You pay for a personal licence to use digital files, such as iTunes music files or e-books, but you have no right to resell or give away your licence. Do you have a blog or YouTube videos that will continue to generate advertising revenue after you die? Are you selling items through an online store? You need to authorize a “digital executor” to take control of your online business after you are gone. Credit card rewards points, Bitcoins, digital wallets, domain name registrations can have significant financial value that needs to be safeguarded until they are either transferred to beneficiaries or sold. As we increasingly use electronic devices and email, much of our financial correspondence is digital — and not recorded anywhere else. Your executor will need that information to settle your estate. The Digital Legacy Conundrum: Who Really Owns What? Previously the distribution of assets following the death of loved one was straightforward. These days however, a lot of the “property” of a deceased and many relevant documents might be only contained on a hard drive, in an e-mail account or in some form of cloud storage. A number of problems can arise when executors attempt to source, access and/or retrieve these “digital assets” left behind by the deceased and many, if not most people do not have a clear or accurate understanding of the extent of their digital estate. Moreover, the many sites where digital assets are located have differing protocols regarding the access that will be granted to executors and Unauthorised access and privacy laws may put executors and trusts and estates lawyers at risk of violating one set of laws (often those of the United States, where many of the social networking and online storage accounts are based), merely for attempting to carry out the duties required of them under another set of laws.